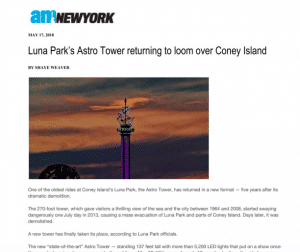 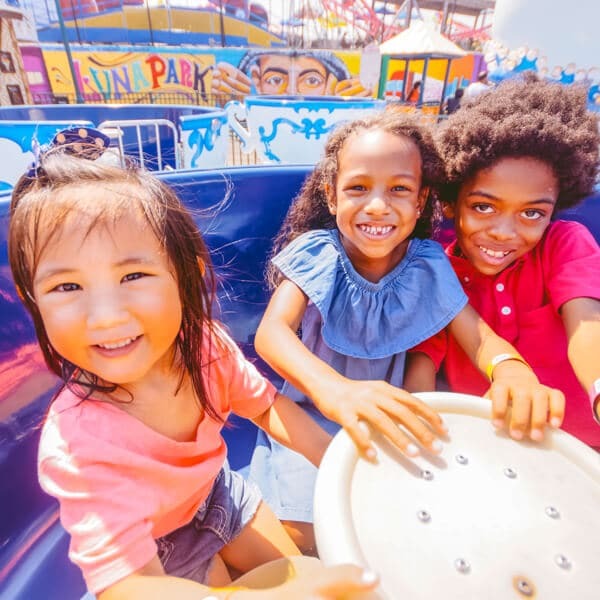 “Memorial Day weekend is the unofficial start of summer which made Friday the perfect day for Luna Park in Coney Island to unveil its new ride: the Astro Tower.” – News 12 The Bronx. 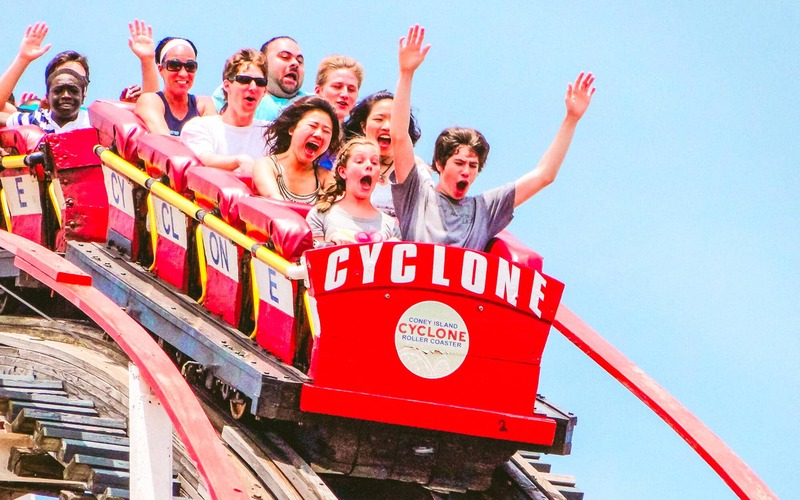 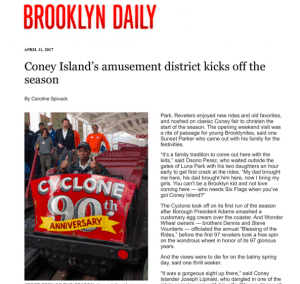 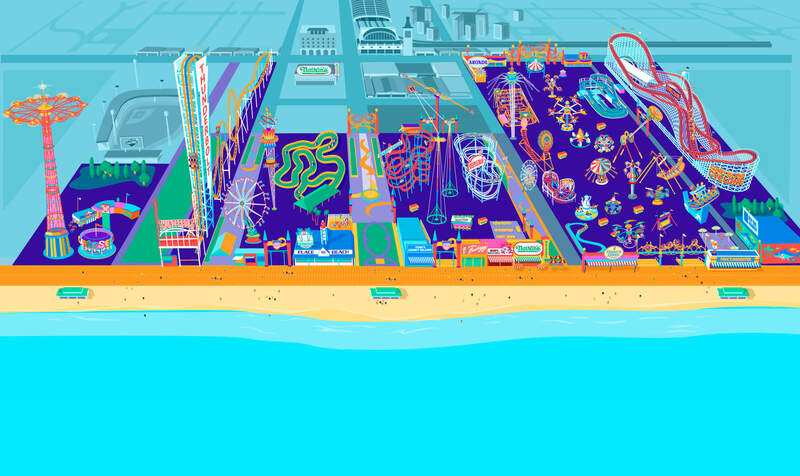 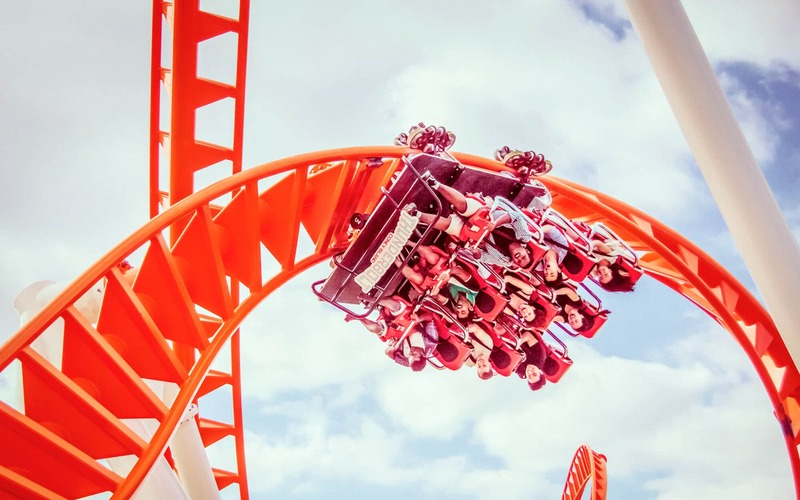 “Why you need to go to Coney Island on opening day! 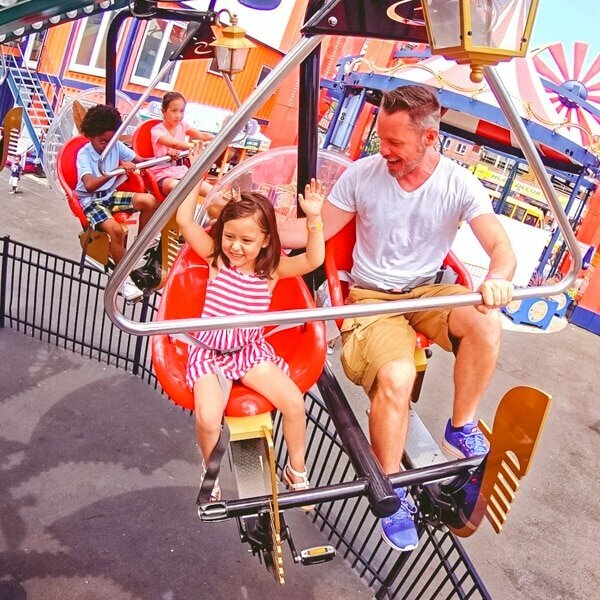 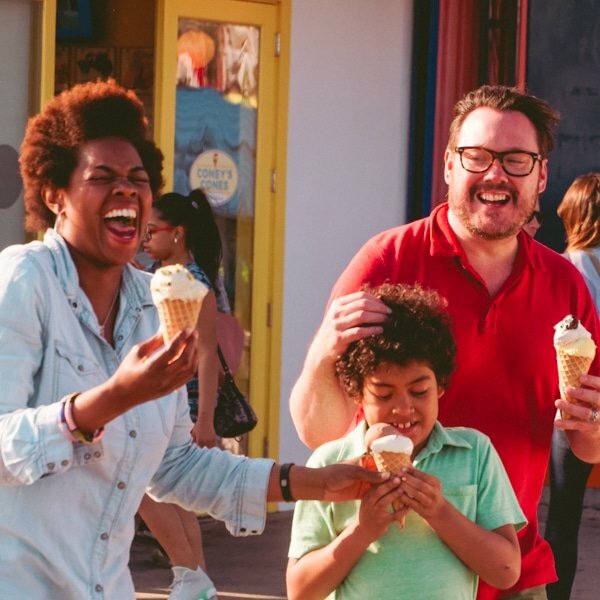 New York’s seasonal seaside carnival has some seriously cool traditions to welcome in the warm weather season.” – Metro.